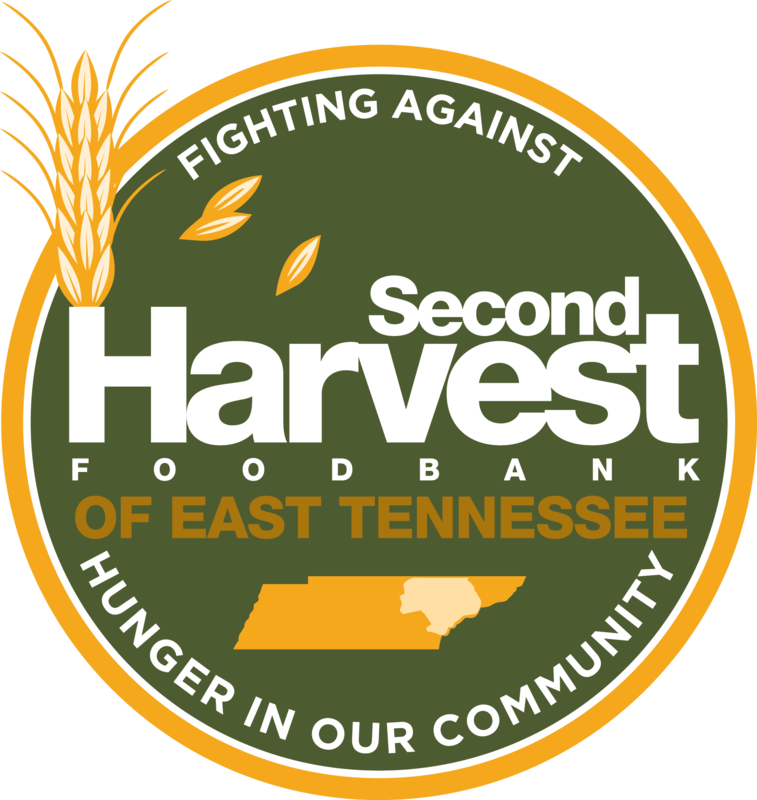 Second Harvest can provide 3 meals with every $1 donation. 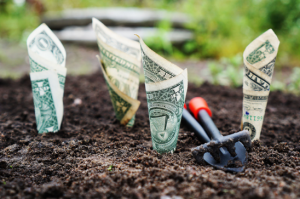 Charity Navigator confirms that 95.4% of funds are spent on programs. For additional third-party evaluation, check out GuideStar.